Translocation of PM2.5 to the brain. The Effects of Nanomaterials as Endocrine Disruptors. The immunological nanotoxicity and genotoxicity of fine/ultra-fine particulate matter (PM size < 2.5µm) is under investigation. The chemical clumping (aerosol aggregation) behavior of PM2.5 may require a ultrasonic atomization device. The synthetic nature and chemistry of PM2.5 may require further research. The phenotype of the Gulf War Syndrome (Unknown variant) is not well understood. Aluminium oxide may induce proinflammatory cellular response and oxidative stress. The neuroendocrinology of chronic fatigue syndrome. Aluminium oxide nanoparticles induce mitochondrial-mediated oxidative stress and alter the expression of antioxidant enzymes in human mesenchymal stem cells. Engineered nanoparticles can be developed to enter blood-brain barrier through intracellular (siRNA) delivery. Cellular internalization of quantum dots. I aim to understand the nanotoxicity and genotoxicity of long-term PM2.5 and aerosolized nanoparticles exposure on physiological and neurological processes: In specific, I'm interested to understand the effects of PM2.5 exposure on chronic pulmonary diseases (COPD), miRNA expression (psychosis biomarker) and TLR4 signaling. The differential effects of PM2.5 exposure on stress-induced neuroinflammation and microglial activation require further research. PM2.5-mediated TLR4 signaling is poorly understood/documented. 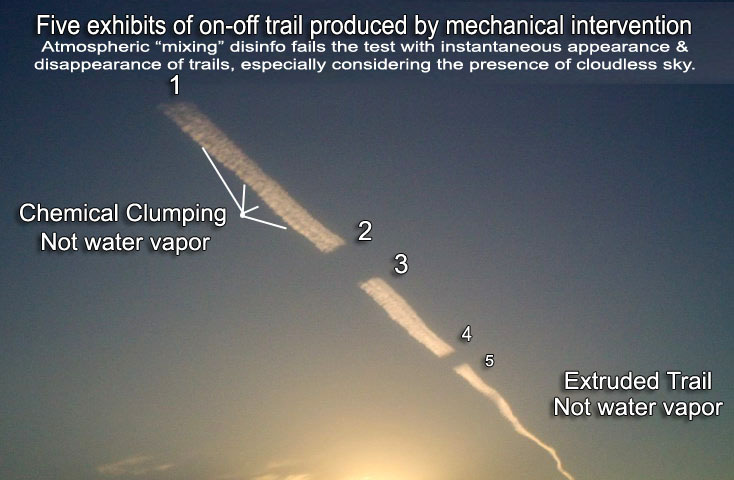 Clandestine/solar geoengineering activity is a controversial issue. The aim of this research project is to understand how artificial intelligence is used to deter public disclosure on solar geoengineering. Stress-induced neuroinflammation is mediated by GSK3-dependent TLR4 signaling that promotes susceptibility to depression-like behavior. The role of TLR4-mediated PTEN/PI3K/AKT/NF-κB signaling pathway in neuroinflammation in hippocampal neurons. Involvement of TLR2 and TLR4 in inflammatory immune responses induced by fine and coarse ambient air particulate matter. Autoimmune limbic encephalitis presenting as relapsing psychosis. Enhanced peripheral toll-like receptor responses in psychosis: further evidence of a pro-inflammatory phenotype. Nanodiamonds act as Trojan horse for intracellular delivery of metal ions to trigger cytotoxicity. Evidence of activation of the Toll-like receptor-4 proinflammatory pathway in patients with schizophrenia. Silica-based nanoparticle uptake and cellular response by primary microglia.